In this article we will describe some points of Samsung Galaxy Tab S Review . Samsung has unveiled the new, very latest Galaxy Tab S during an event in New York. Samsung has become a leader in boasting about the finest specifications in their devices, and the Galaxy Tab S is more featured with finest specifications that makes it a worth device for the electronic freaks. 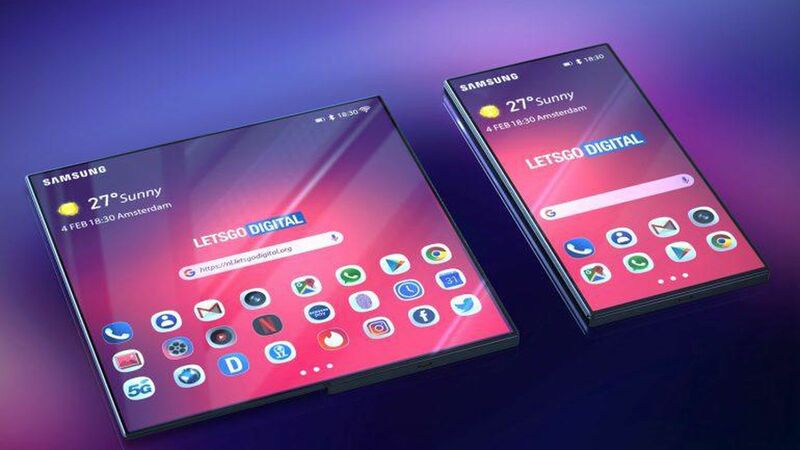 Dimensions of Galaxy Tab S is 213x177x6.6mm, 465g, it was expected by iPad Air, it has boasted to present the skinniest tab in the market, but Samsung didn’t wait to steal the crown and once again became a leading brand of today. Merely Galaxy Tab S is found 6.6 mm with much lighter in weight. 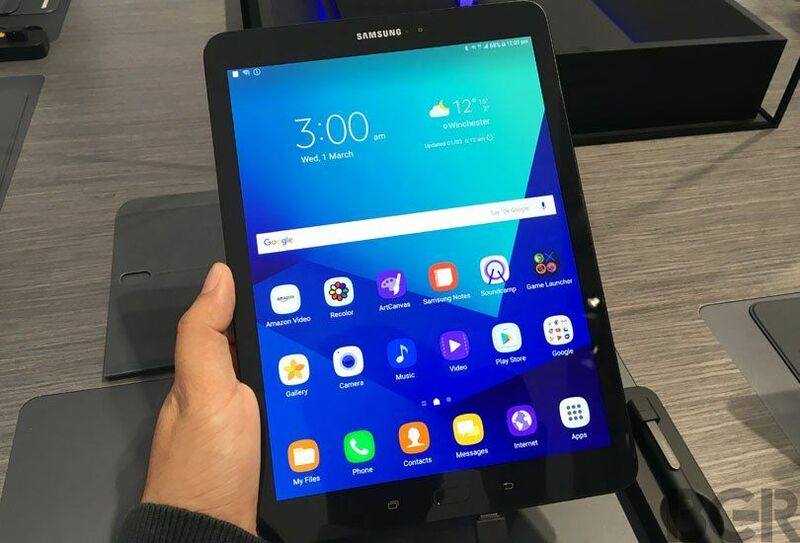 This new tab by Samsung has wider and larger screen, but a lighter weight is an added advantage to new Galaxy Tab S. it is also incorporated with the 3G and 4G versions with the scales at 465g and 467g, correspondingly. The display of Galaxy Tab S: 10.5in 2560×1600 288ppi Super AMOLED screen. In comparison to iPad, that has boasted incorporating the Retina display with 2048 x 1536 resolutions. Software of Galaxy Tab S is Android 4.4 Kitkat, Custom UI. If you talk about iPad and Samsung, both are the winner in this case and people may prefer over iOS or Android as per their requirement. The Samsung’s Galaxy Tab S has been found to run the latest version of Android 4.4 Kitkat by Google as on mobile operating system that is tailored within its own user interface (UI). The latest 10.5 inch screen tab is fully loaded with wonderful widgets, custom features and applications. All of these will come in handy; some of them are tablet’s onboard fingerprint scanner, in addition to provide the more security to the tab. Galaxy Tab S is featured with 8 MP rear facing camera, with 2.1 MP front camera. the tab has LED flash as well, which is a feature that is missing in every latest tablets by Apple or other. In fact, Samsung has leaded among other tablets by Apple when it comes to front camera. Samsung Galaxy tab S has 2.1 MP of front facing camera, whereas iPad by Apple boasts of having 1.2 MP only. Galaxy Tab S offers 11 hours backup to the users and that is much more than expected. While comparing it with latest iPad, it offers 10 hours battery backup. Once again Samsung holds the command. Storage in Galaxy Tab S is available in two options: 16 GB and 32 GB and expandable up to 128 GB Micro SD card. The tab also comprises the Dual Core Exynos S Octa Processor that makes it finest tab of today. Of course, Galaxy Tab S has come up with much more advanced and latest features that make it a perfect device. So, if you are planning to invest money on this device, then it would worth for you! 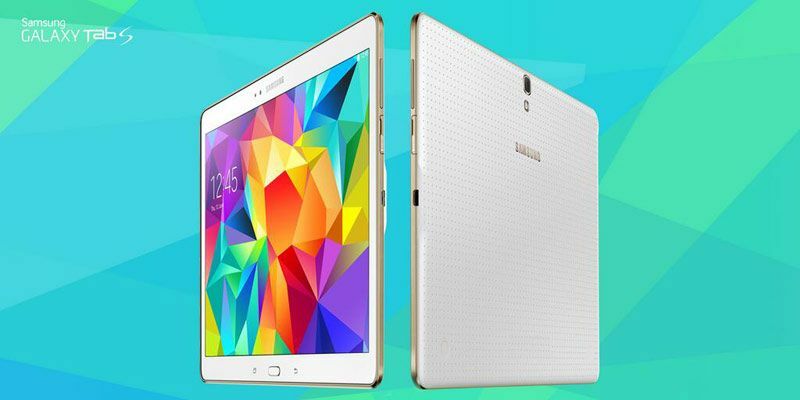 This Samsung Galaxy Tab S Price in India is around Rs. 24,000 and in USA is $400.